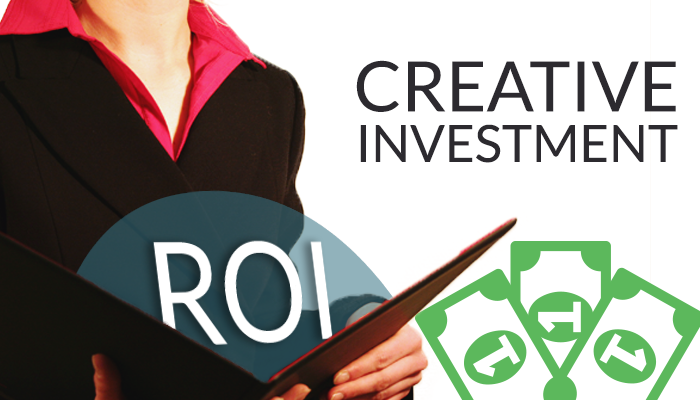 Return on Creative Investment: Fact or Phantom? 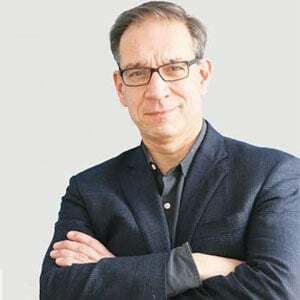 After thirty years in the advertising business, I've probably produced well over 5,000 creative executions that have reached the market (and TONS more that ended up on the cutting room floor). In all that time, I have only been able to precisely quantify the return on investment of one piece of copywriting: when I had the privilege of naming an Internet company whose business model failed, but whose brand name sold for $40 million. Considering that the consulting assignment where I produced the name cost just about $5,000, I’d say that's some serious "return on creative investment." Fast forward to now, where our software systems at Pica9 are generating thousands of versions of brand-approved executions every day. Our customers often want to measure just how much return they get from the creative that they paid handsome sums for. But when they look at this from a scientific perspective, they realize that return on creative investment is a frustrating thing to measure. Three things get in the way. Creative doesn't work in isolation. What we attribute to the latest creative execution may actually be the building result of activities that precede the measured “event”. Did this blog post, for instance, earn its views because it was well titled, well tagged, and well written? Or did its visibility come from the momentum created by previous posts? Creative isn't directly tied to revenue. Promotions and campaigns can yield general lift, without being tied precisely to specific purchases or sales events. (After all, branding is often about creating an EMOTIONAL connection, where the TRANSACTIONAL element takes a back seat.) In those cases, misattribution is an easy mistake to make, both on the positive and negative sides of the equation. Creative isn't analyzed as an independent variable. Promotions and promises are often so wrapped up in the execution, that there's no way to tell if the image/headline/body copy moved the market, or if the offer simply carried the whole weight. To measure this, we need not one, but two independent executions of each promotion – and brand managers are much more intent on delivering results than measuring them. So, how do we begin to assess the impact of our investments in creative? Here's what we encourage our customers to do. 1. Track the usage of creative assets relative to others. Be sure to look at the first 10, first 30 and first 90 days after launch, and compare statistics across different executions over time. This will help to give you a baseline for successful adoption in the field. 2. Relate local asset usage to local revenue generation. Getting access to marketing spend data for local marketers can be difficult. But with local marketing tools you will have an integrated view of both local asset use and revenue generation. When you correlate these two, you can identify favorable (and unfavorable) trends that might be hidden at the regional or national level. 3. Don't shy away from qualitative data. In this era of big data, we may like to reduce all insights to numbers. But we advise customers to survey their local marketers about the softer side of creative adoption, which is where issues of demographic, appropriateness, and unintended meaning often come out. Without the qualitative view, you might leave your creative teams flying blind. There’s a limit to what pure numbers can tell us about something as inherently variable as creative content. But that doesn't mean you should abandon the effort – just the opposite, in fact. By gathering data on creative usage at the local level, you’ll find insights that roll up to the national brand strategy. This will feed into new branding initiatives and make your marketing more efficient, more targeted and ultimately more successful. On top of delivering better results, you’ll be able to demonstrate that elusive Return on Creative Investment.